Looking to cool down the interior of your car? Do you want to enhance the overall appearance of your vehicle? 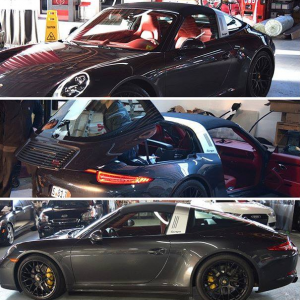 Here at Absolute Perfection Auto Collision Specialists, we specialize in high quality window tint installation and service.